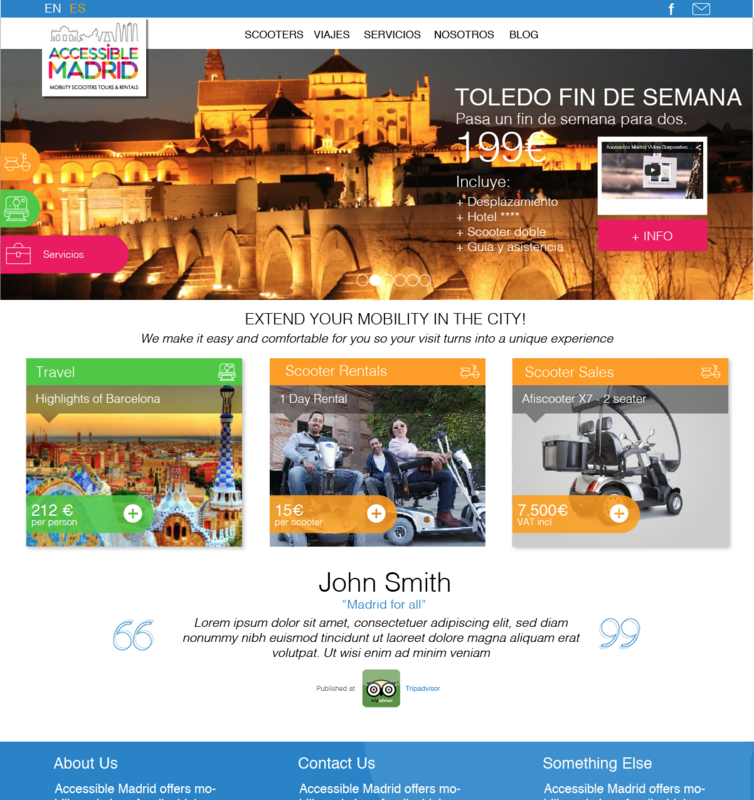 accessiblemadrid.com is a great business dedicated to people with low mobility, people that need help. 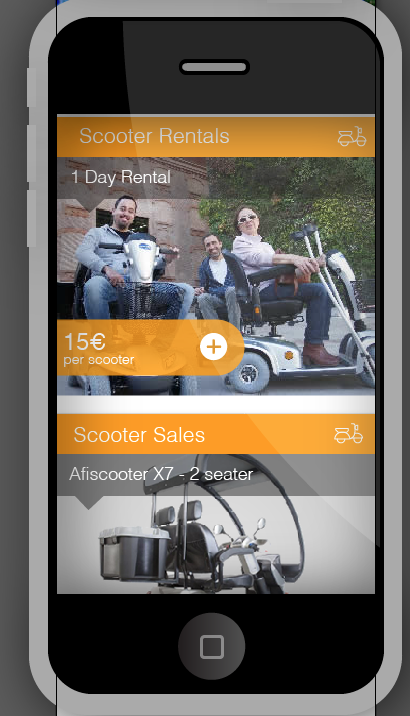 We worked together with the founder of this great startup, created the logo, the site, flyers, stickers... everything! A project is twice as interesting if you help conceiving it. 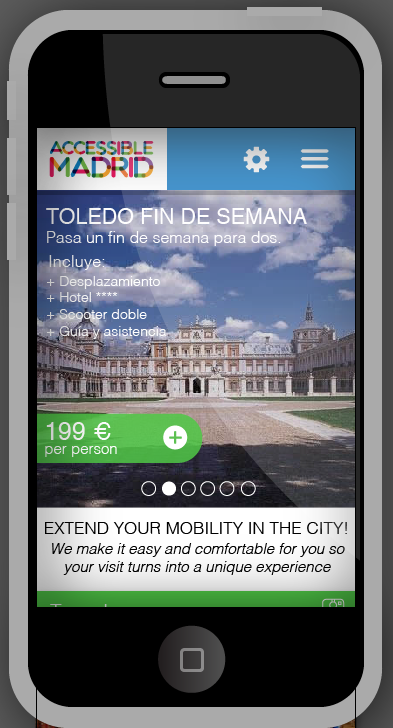 Accessible Madrid is not just a great business idea, it's a social boost, a company that makes people feel better, enjoy more and see themselves more capable. And yes, we are proud of being part of it. We constructed a non-responsive site but they've recently created a responsive version of it with another agency, so what you see live isn't our, but surely keeps part of the original spirit. It was our pleasure all the way.